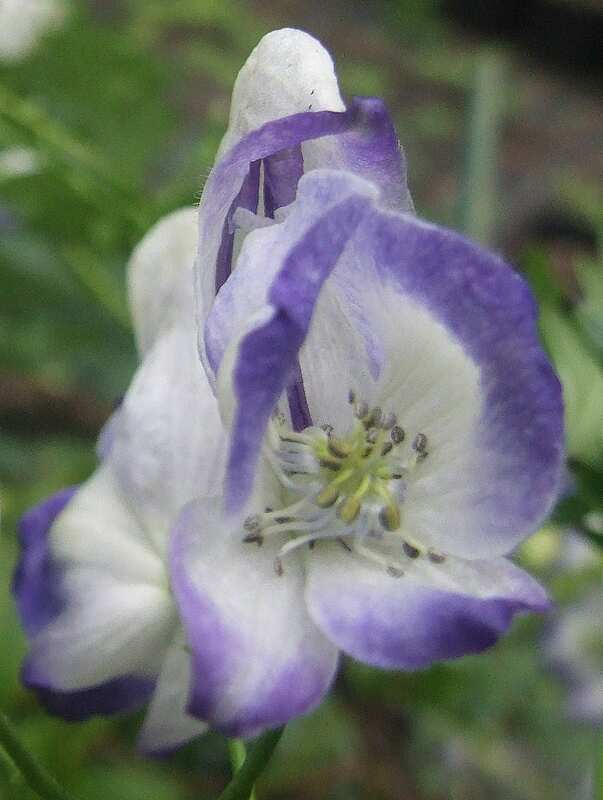 This lovely European variety has white flowers with a blue rim, held in open spikes on branching stems, with up to thirty flowers on each plant. The glossy dark green leaves emerge in early spring and continue to look good all year. Performs best in a moist soil in the middle of an herbaceous border, or in open woodland. Organically grown in peat free compost. AGM. Hardiness rating H7. All parts are toxic if eaten. Cut to the ground in late summer or early spring, which is also the best time to propagate by division. Ultra hardy and pest and disease resistant.